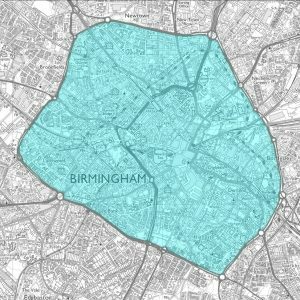 Birmingham City Council’s plan for a Clean Air Zone to help tackle the problem of air pollution has received Government approval. The council submitted its business case in February after being required by the Government to achieve compliant air quality limits in the shortest possible time. 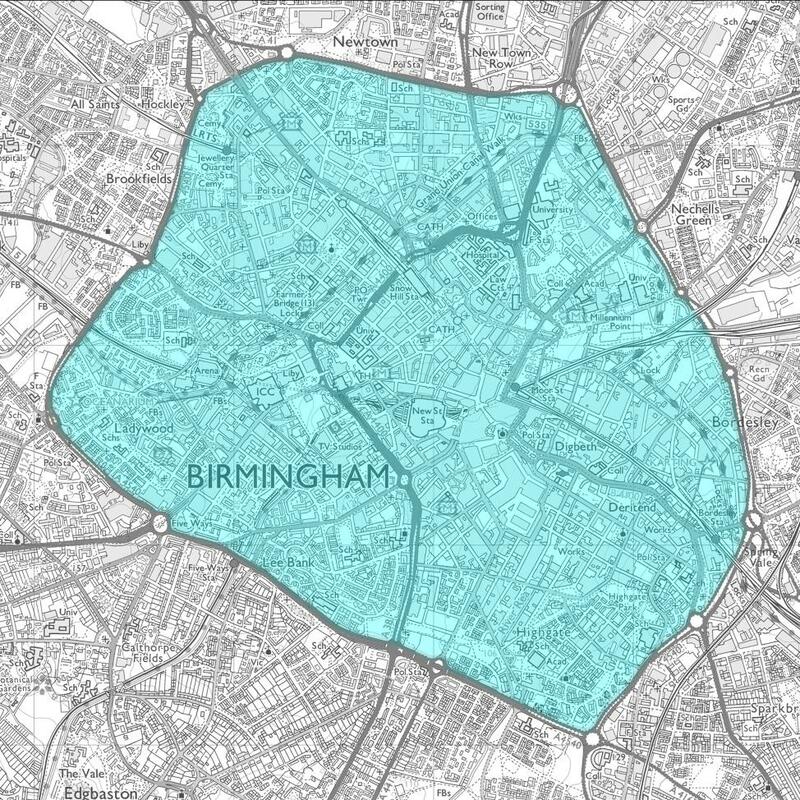 Birmingham plans to introduce a Clean Air Zone covering all roads within the A4540 Middleway Ring Road (but not the Middleway itself) from 1 January 2020. 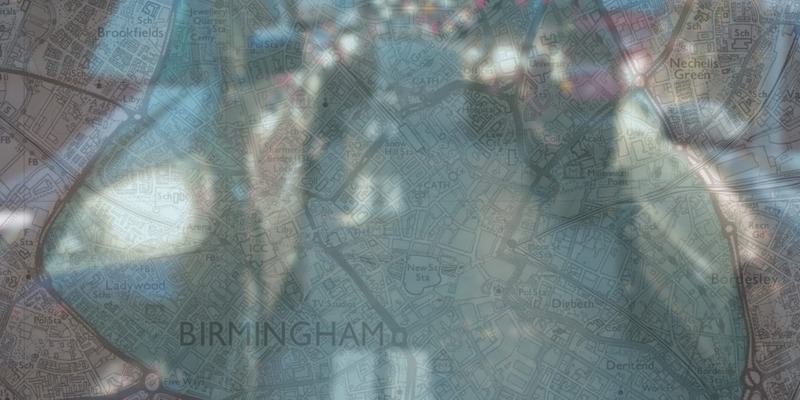 The Government has also allocated £14.2 million from its Implementation Fund for the delivery of signs, cameras and other infrastructure, and £38 million from the Clean Air Fund to support a package of mitigation measures to support businesses and individuals likely to be impacted by the introduction of a Clean Air Zone. The council is also offering a range of exemptions to allow eligible businesses and individuals more time to make the switch to compliant vehicles. Councillor Waseem Zaffar, Cabinet Member for Transport and Environment at Birmingham City Council, said: “We clearly have a major public health crisis in our city, with people being exposed to illegal and unsafe levels of air pollution. “I’m pleased that we will have nearly £15 million to support the taxi community, both Hackney carriage and private hire drivers, to upgrade to cleaner and greener vehicles, enabling them to continue providing their valuable service to the city. 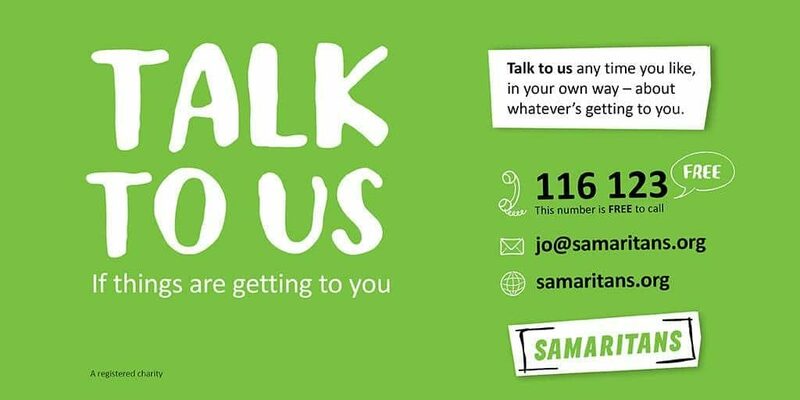 “I’m also pleased to have worked with the council’s Licensing and Public Protection Committee, and particularly its chair, Councillor Barbara Dring, to secure this package of measures. Journalism student, radio presenter and all round happy person!